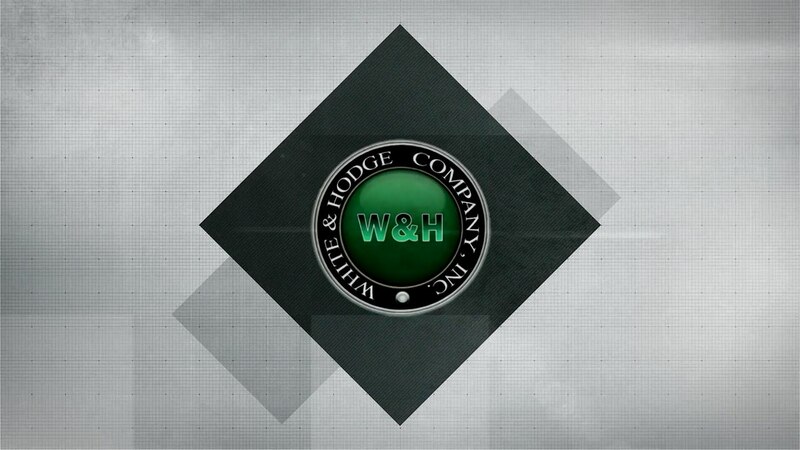 White and Hodge Company, Inc. 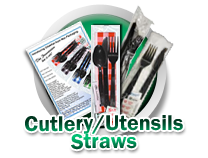 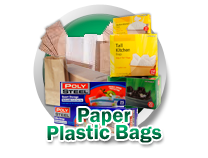 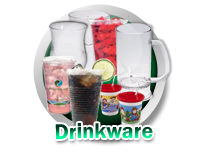 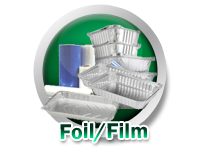 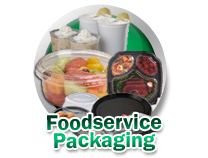 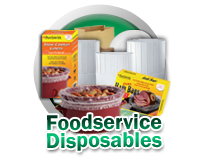 Specializing in the marketing of foodservice disposables, janitorial supplies, industrial packaging, retail packaging and allied products. 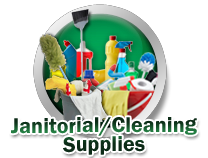 Unbeatable quality, fair price, and great service, set us apart from the competition! 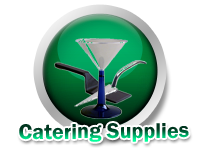 Click on an image to see the manufacturers we represent!